LifeCraft Asia — Shall you EAT after Workout? Do you know that you should eat right after exercising immediately? It sound contradicting to the norm of the general populace. However, after reading what you see below, you might change your opinion. But there is a limitation to it, if you do not want to waste your effort. Foods like alcohol or high calories food should be avoided. So, here are some advise for you. Here are the suggested post-workout food menus that you could try, to replenish yourself after every workout. 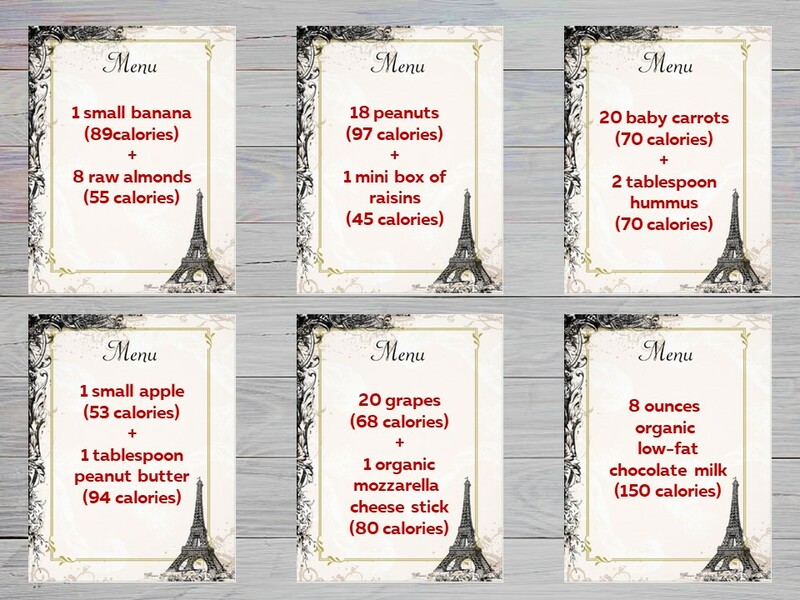 The optimal calories intake that you should take is approximately 150 calories. Eat smart, stop starving yourself and enjoy your post-workout meal.